If you are looking to make the step into visiting the Scottish mountains in winter then it is advisable to learn and practice the necessary skills before you go. 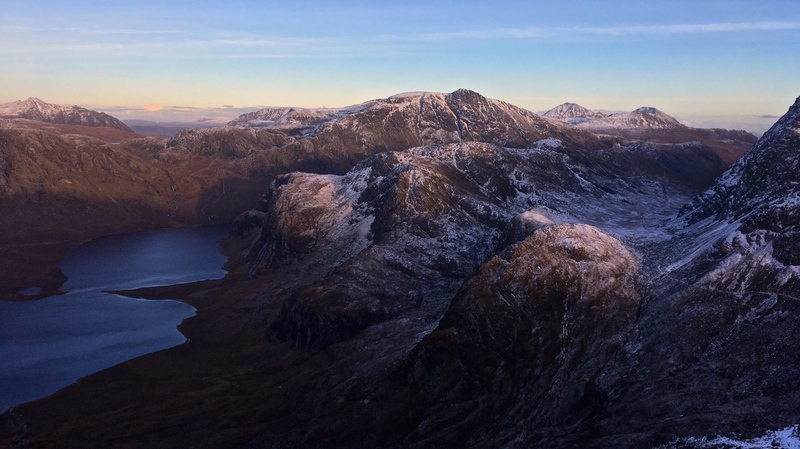 There will be a focus on the ‘Be Avalanche Aware‘ guidelines published by the Scottish Avalanche Information Service to look at good planning before heading onto the hill and good decision making throughout our mountain journey. The day will run with a minimum of 2 people and a maximum of 6.